If you’re hoping to attend UBC in September 2020 or 2021, it’s already time to start planning the rest of your high school courses. Here are a few tips to help you prepare and choose the Grade 11 and 12, or junior- and senior-level courses you’ll need for admission. Your general admission and degree-specific requirements will depend on the UBC campus and degree you choose, and the high school curriculum you’re studying as a Canadian student or an international student. When you apply to UBC, you’ll have the chance to choose a first-choice and second-choice degree. Make sure the Grade 12 or senior-level courses you choose meet the requirements for both degrees. If you haven’t chosen a degree yet, don’t worry! Just make sure that, at minimum, you meet UBC’s general admission requirements. 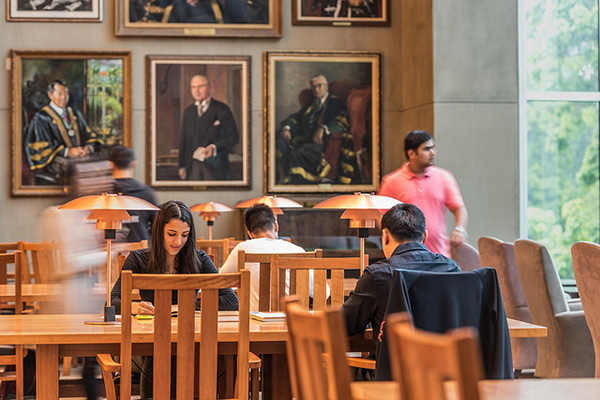 Every UBC degree has specific requirements beyond the general admission requirements, but some degrees have fewer than others. Please note: Online and distributed learning courses must be completed by February 1 for those grades to be used as part of your admissions average that year. 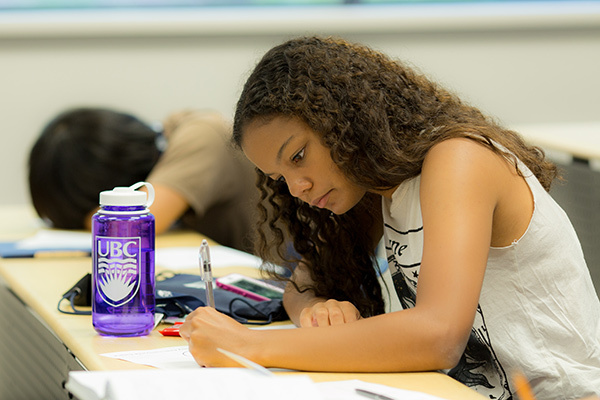 BC high school students applying to UBC for September 2020 and onward will be able to use grades from all English Language Arts 11 courses and English First Peoples 11 courses for initial academic admissions assessments, especially when an interim grade for the required English Studies 12 or English First Peoples 12 course is unavailable. This amendment is based on new information provided by the Ministry of Education regarding the academic demand and central emphasis on critical reading and writing in these courses. Since English is the primary language of instruction at UBC, you will be required to demonstrate a minimum level of English before you’re admitted. There are nine ways to meet UBC’s English Language Admission Standard for an undergraduate degree. UBC will evaluate your application based on a combination of your academic achievements and personal experiences. The Personal Profile is your opportunity to tell UBC what you are most proud of, what is most important to you, and what you have learned from your experiences inside and outside the classroom. Start thinking about what you are learning – and want to learn – from those experiences in the coming year. A competitive university like UBC receives more applications than can be accommodated. We wish we could admit all qualified applicants, but we just don’t have the space. Beginning in 2019, UBC will be adopting a comprehensive approach to admissions that focuses primarily on your marks in academic courses, but also considers the breadth, rigour, and relevancy of your coursework. Find answers to your questions about the new admissions process. UBC’s admission requirements can change from year to year. Be sure to refer to the Applying to UBC page for the most up-to-date information. If you have achieved outstanding academic results but don’t meet UBC’s English-language requirement, UBC may have a program for you. There are multiple pathways available if you are accepted for study at UBC but require additional support in English-language acquisition. 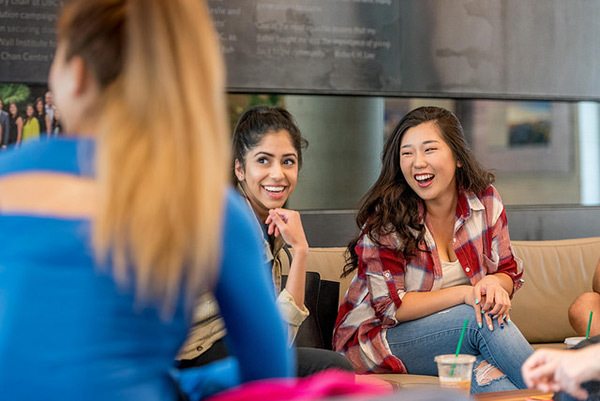 The Conditional Admission Program (CAP) offers English-language preparation leading to undergraduate degree programs on the UBC Vancouver campus. Once you have successfully completed the IEP, you can transition into your degree program. The application deadline for CAP is January 15, 2019 for studies beginning in September of 2019. UBC’s Vantage One program offers 11-month programs for first year international students attending either the UBC Vancouver or Okanagan campus. In these specially-designed pathways, you will receive English language instruction in your first-year degree courses to prepare you for success in the remainder of your Bachelor’s degree. Upon completion of your Vantage One program, you will receive credit for completing the first year of your undergraduate degree, and will progress into your second year of study. The application deadline for Vantage One is January 15, 2019 for studies beginning in September of 2019. The English Foundation Program (EFP) is offered at the Okanagan campus in Kelowna. An innovative and accredited program, it provides university admission to students who meet all of the academic requirements for a Bachelor’s degree in Arts, Science, Applied Science, Management, Fine Arts, Media Studies, and Human Kinetics, but who do not meet UBC’s English Language Admission Standards. The EFP combines intensive English language training and academic courses while engaging students in campus life, providing a balanced mix of academics, activities, and experiential and cultural learning on UBC’s Okanagan campus. UBC applicants are automatically evaluated for the EFP if they meet the university’s admission requirements and have applied to study at UBC Okanagan. The application deadline for the EFP is January 15, 2019 for studies beginning in September of 2019. Which sessions do first-round offers of admission apply to? UBC will offer first-round offers of admission for the 2019 Winter Session. What must students do to be considered for first-round offers of admission? BC/Yukon students need to request an electronic transcript be sent to UBC via the BC Ministry of Education’s Student Transcript Service. Students from all other provinces need to complete the academic profile section of the UBC online application. Have very competitive grades and Personal Profile scores. Meet all the admission requirements. Students will not be refused based on Grade 11-level grades presented in their application. Students who are not offered a first-round offer of admission will automatically be evaluated again in March through the regular admissions process. Students who are not offered a first-round offer of admission in late January/mid-February will not be disadvantaged in any way in terms of their chances of getting in to UBC. When will first-round offers of admission decisions be made? First-round offers of admission to UBC will commence in late January and continue until mid-February. Applicants who are not offered a first-round offer of admission will be re-evaluated once February-March grades are available. What are students’ next steps after receiving a first-round offer of admission? All students must maintain their academic standing in order to keep their offer of admission. Spring 2019: UBC will verify interim grades. July 2019: UBC will verify all final grades. Ready to be a UBC student? Apply now.